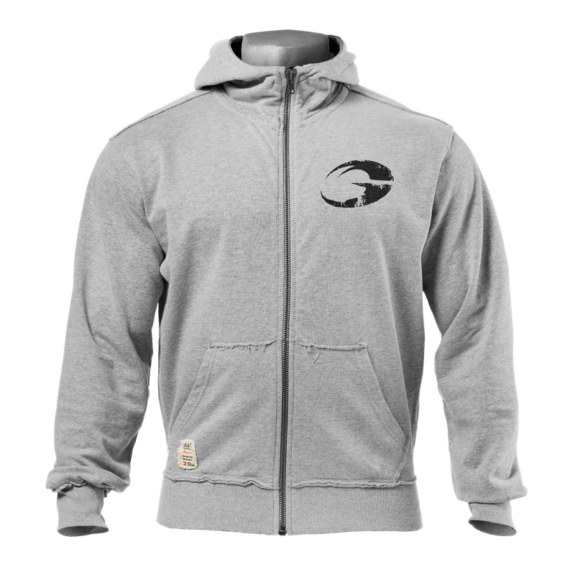 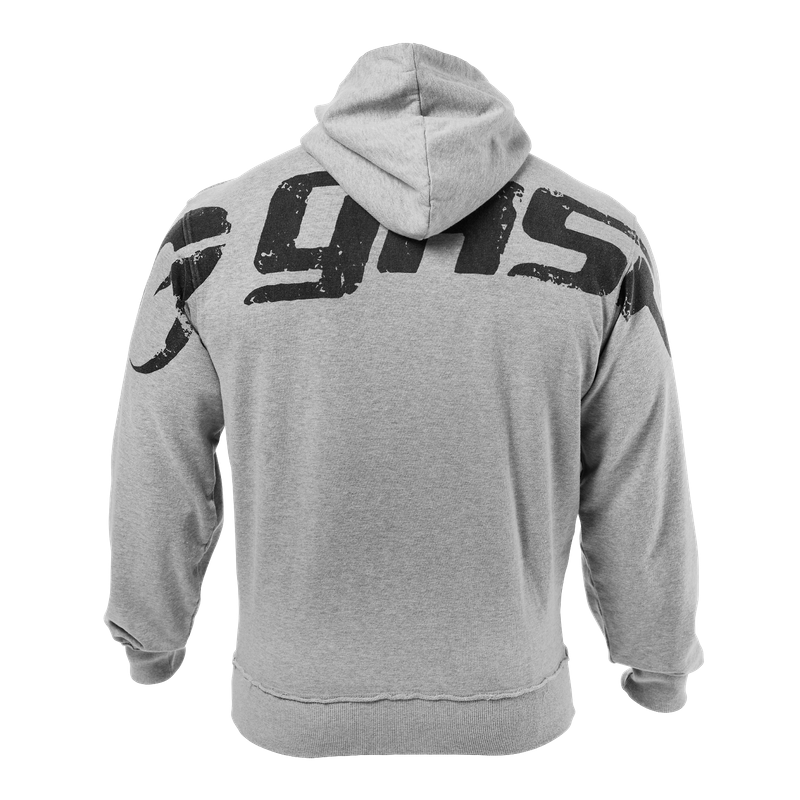 A grab and go hoodie designed for your life both inside and out of the gym. 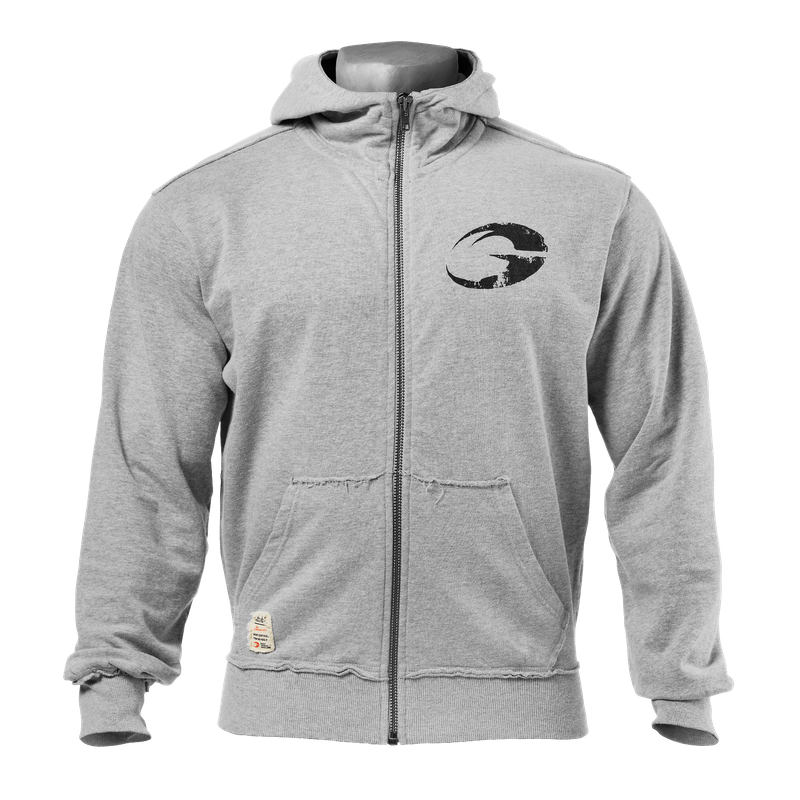 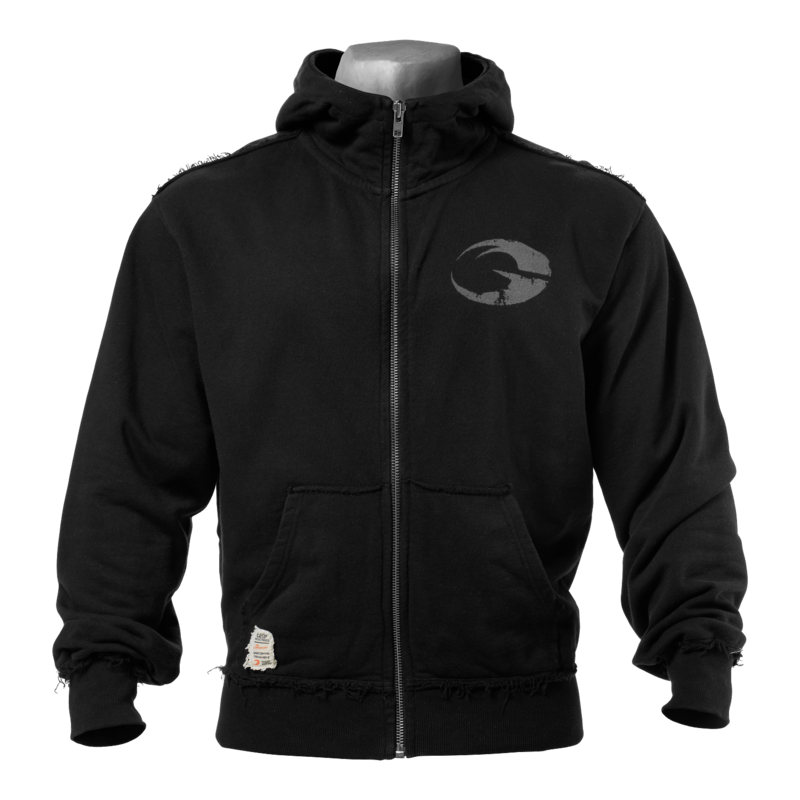 Designed in such a way where the hoodie sits perfect in all the right places. 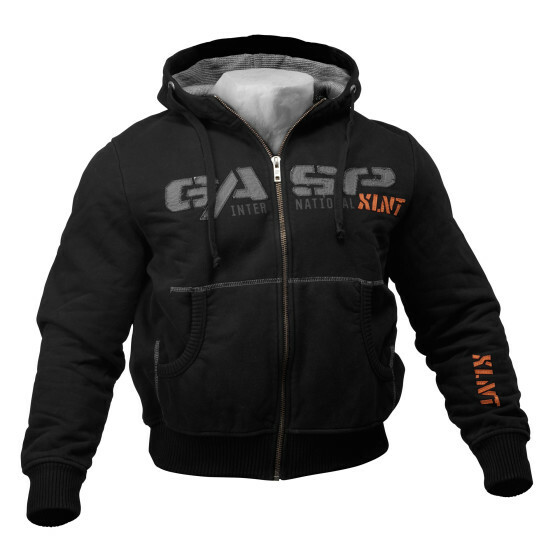 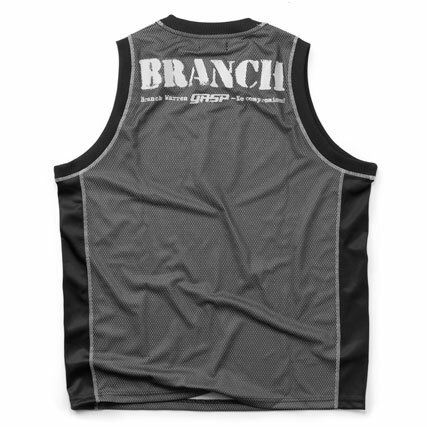 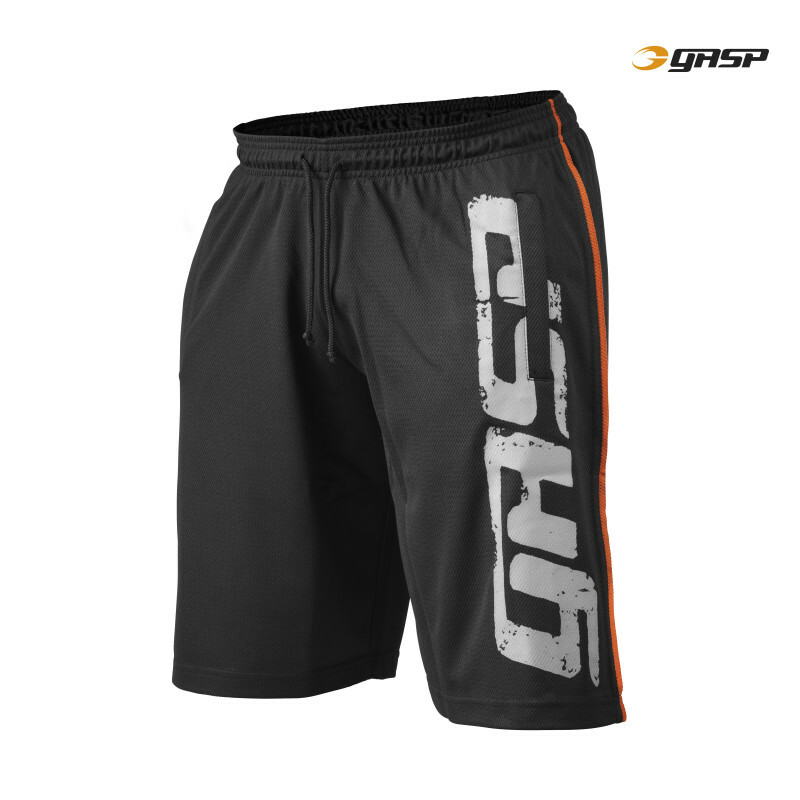 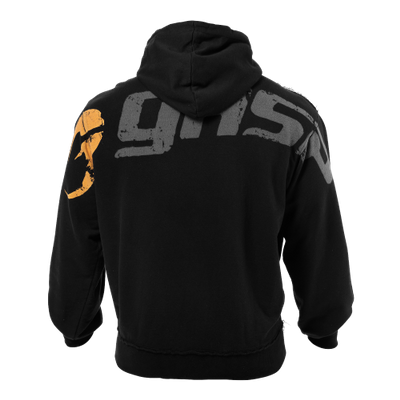 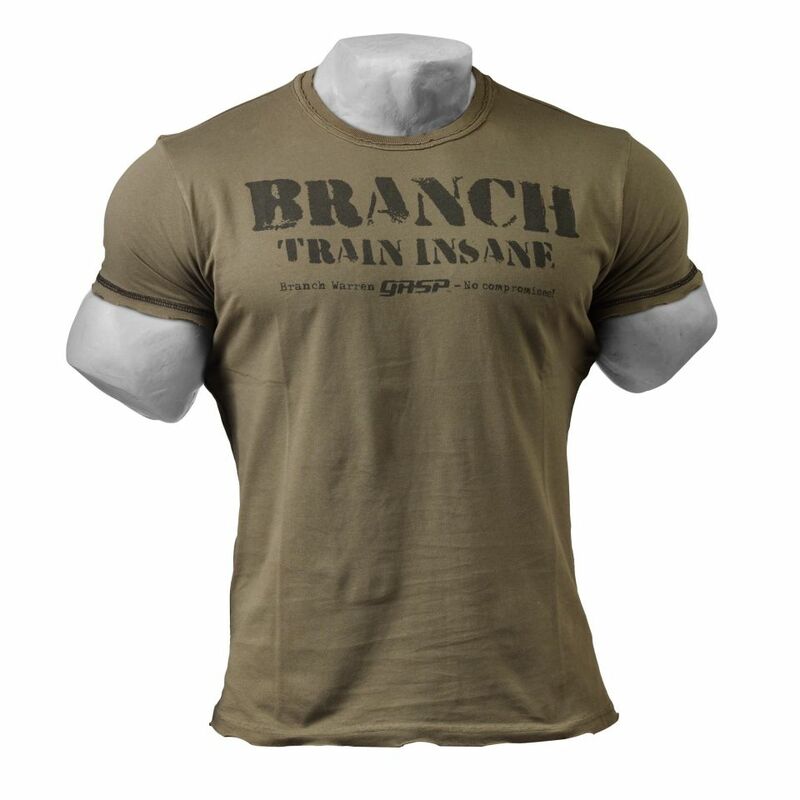 It is easy to make clothing for the athlete that takes their physique to the next level, but it takes GASP to make clothing that both fights right and looks good.